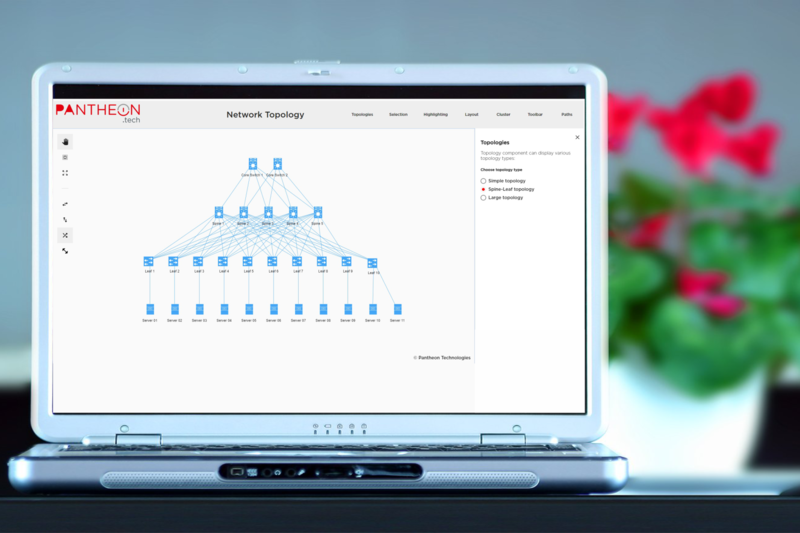 Pantheon.tech had developed a network topology visualization component to be used to develop a responsive and scalable front-end network topology visualization application on top of lighty.io. 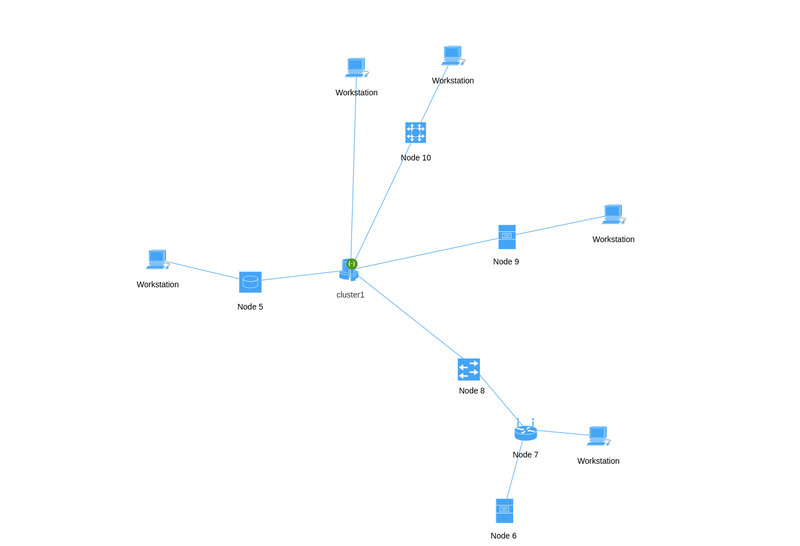 The topology visualization component enables you to visualize any topology on any device with a web browser. It is included within the lighty.io distribution package. 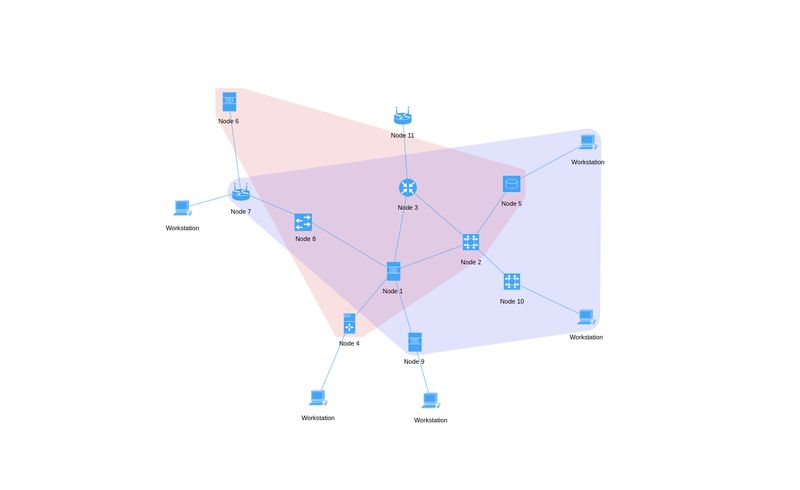 Over the years working with SDN and networking technologies, we realized there is a recurring request to display network topology in real-time, reactive manner, and in consumable fashion. While using already existing and open source tools (like Next UI in OpenDaylight) would suffice most times, we were hitting more and more problems while delivering solutions based on these technologies. 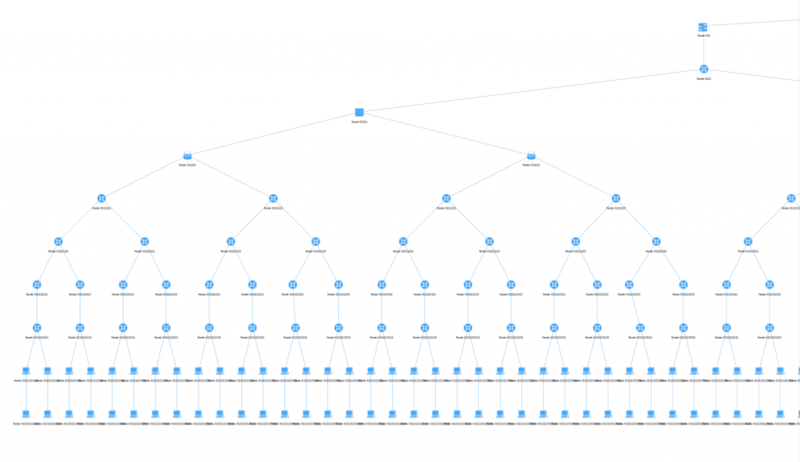 To solve all issues with scaling, responsiveness, feature-set etc., we created the Topology Visualization Component that consolidates all features in one place for reuse. 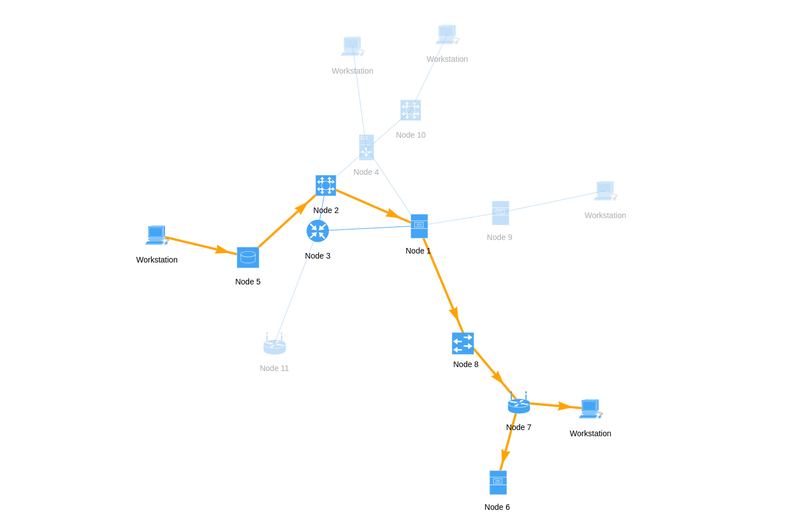 We have developed the Topology Visualization Component as an Angular component, which can be used in Angular applications to create network visualization applications. 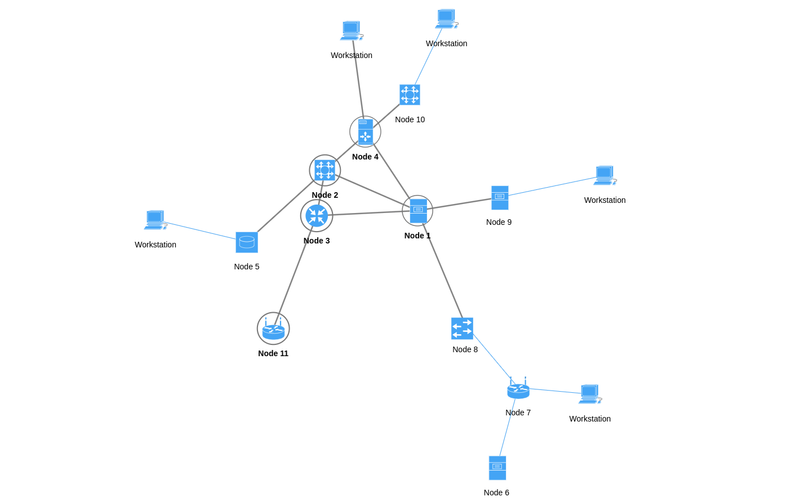 Thanks to its modularity and customizability, the component can visualize any network from small company networks to large-scale data centers with thousands of nodes and links.